I have a large essential oils arsenal now, but I don’t know that it’s a good thing. When I first started buying I wanted everything and I had a wholesale account, so I proceeded to collect. I don’t use everything I collected, in fact my essential oils could use some Marie Kondoing. 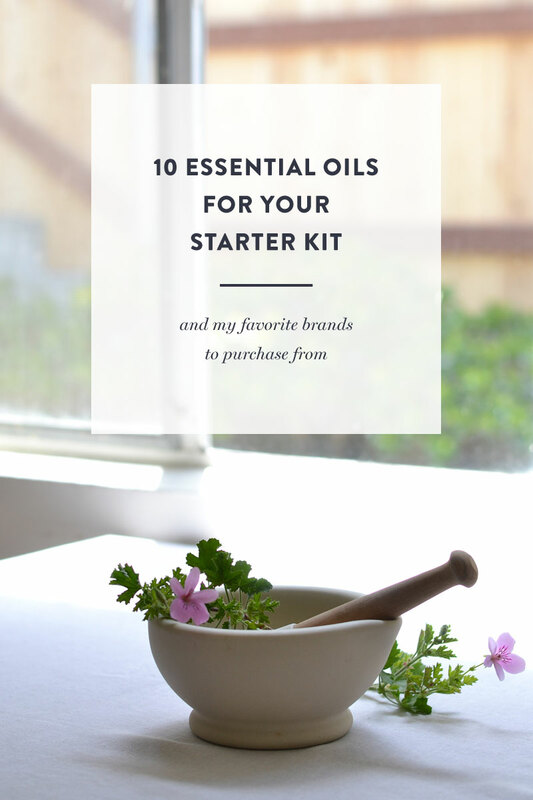 I have been asked a few times what are my go to, use all the time oils, so I put together a list to share. if you’re feeling super prosperous these are my top 5 $$$ oils. I buy organic when it is possible. 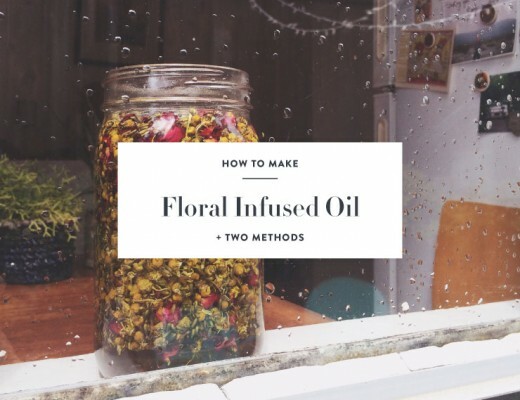 When it’s not possible due to price I buy essential oils that don’t require pesticides and save my money for things that would be heavily sprayed, such as rose. Clove makes the best soy/palm candles for the winter. Helichrysum is heavenly it helps with scaring and I sometimes use it as a perfume.